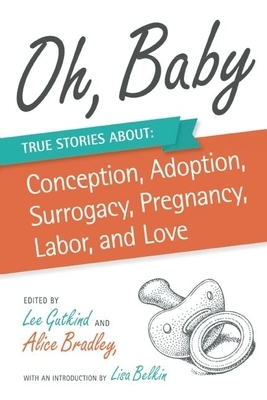 Becki Melchione’s writing about motherhood, young adult cancer, infertility, and raising twins has appeared in Brain,Child Magazine, Cargo Literary and has been anthologized in Oh Baby! 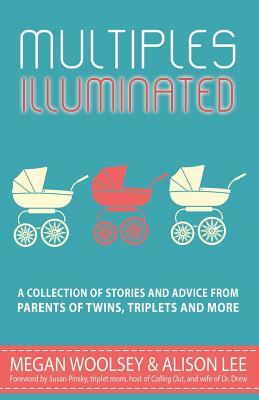 True Stories About Conception, Adoption, Surrogacy, Pregnancy, Labor, and Love and Multiples Illuminated. She has been working on a memoir about choosing hope through cancer, infertility and motherhood for too long to admit. Her current home is in the Philadelphia suburbs with her husband, the girls (twin daughters) and the boys (two cats).